“It’s about climate protection in the coming years, so we can keep our commitments, but prominently, it’s also about jobs,” said Economy and Energy minister Peter Altmaier, a member of Chancellor Angela Merkel’s conservative CDU party, on Wednesday (June 6). 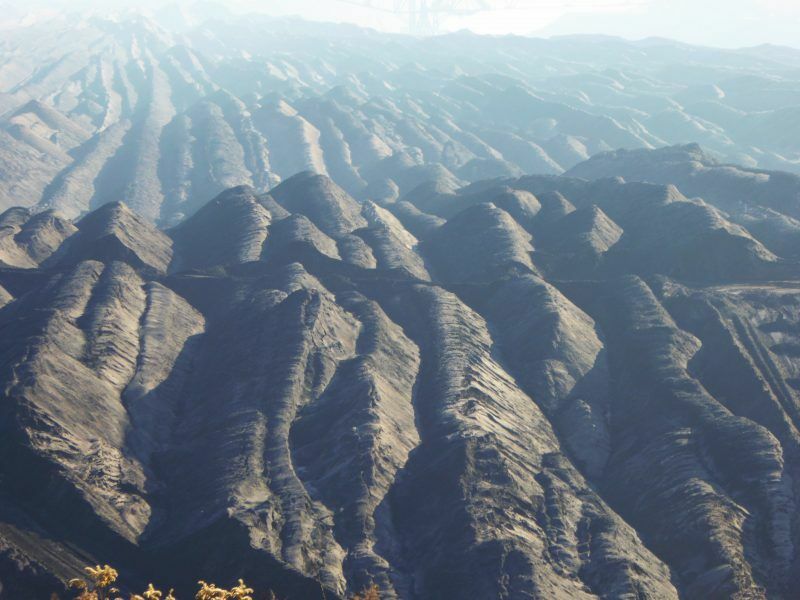 “The people working in coal-fired power generation must not become victims of the decisions we must take with a view to the environment and the climate,” he added. He was speaking to the press alongside Environment minister Svenja Schulze and Labour minister Hubertus Heil. Schulze, a Social Democrat, said that the commission must make it clear that the country’s coal-dependent regions do have a future. “It must show how we can exit coal in a pre-determined manner, and fix an end date,” she said. Heil said the goal was to protect but also to develop the regions. “It is about handling structural change and avoiding disruption,” he insisted. The document presented today in Berlin does not differ in its goal from the document previously obtained by EURACTIV. But it names the 31 members who have been tasked with detailing the country’s gradual abandon of coal. 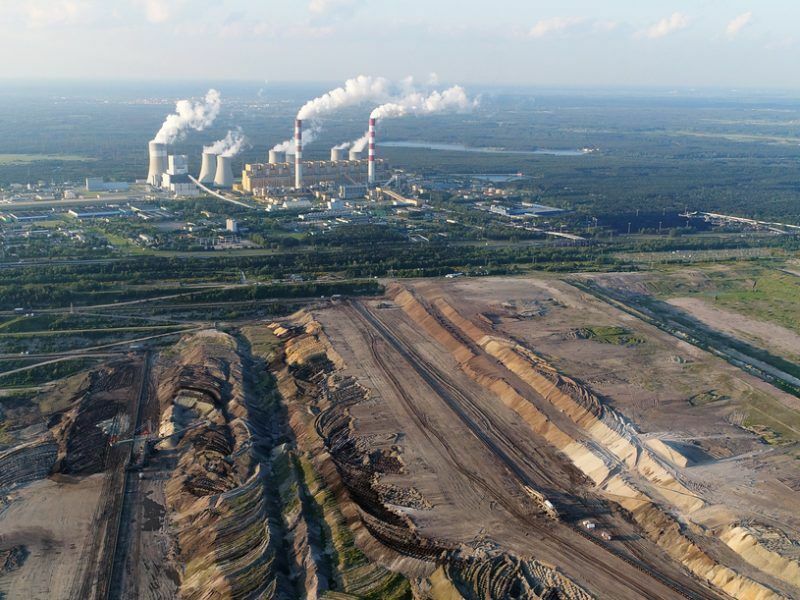 While Berlin has postponed for a third time the launch of the highly anticipated coal commission, a leaked document obtained by EURACTIV.com shows that the roadmap focuses more on the restructuring coal-dependent German regions than on reducing CO2. “The game of hide and seek in climate policy is now over. The limited CO2 budget is a peculiarity of the climate system that cannot be negotiated by any commission. Our remaining CO2 budget shrinks with every single tonne of coal we burn. Only a rapid exit path can prevent a dramatic failure of German climate ambitions,” said Kai Niebert, president of the German League for nature and environment (DNR) and a member of the commission. 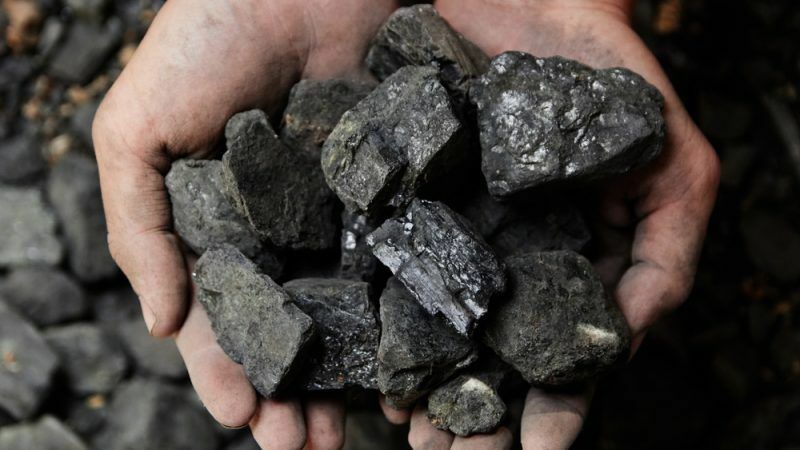 Michael Vassiliadis, head of the mining union IG BCE, and another commission member insisted that the mining regions do not need an accelerated exit from coal. “What they need is an entry into structural change that secures good industrial work. That’s what we will work towards in the commission,” he said, adding that the German energy industry carries the heaviest burden regarding CO2 savings in Germany. “If we tighten the thumbscrews even more in this sector, it will have painful consequences for the entire domestic industry, and it will cost jobs,” he insisted. The commission will help allocate federal funds aimed at bringing new industries into the regions, such as battery cell research and production. 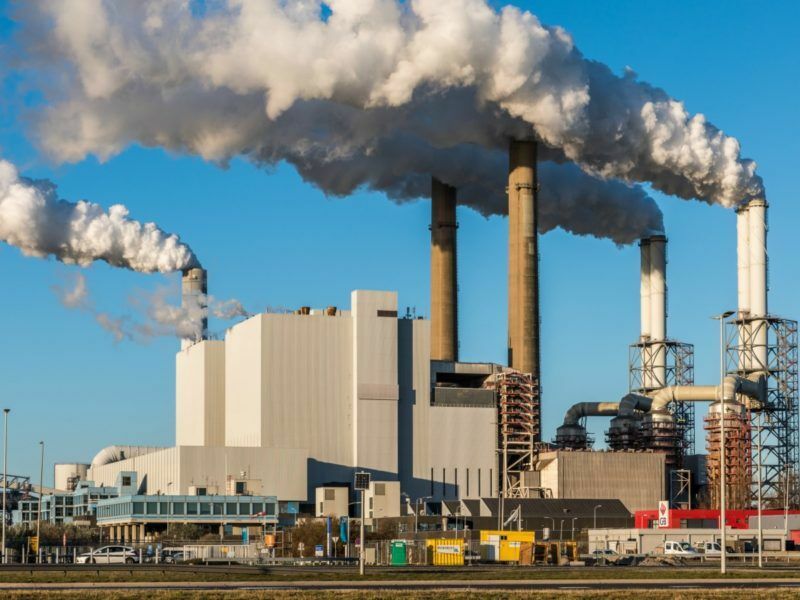 Utility companies such as RWE and Uniper said they were prepared after having integrated declining coal plant revenues following the expansion of renewable power in Germany. Europe’s largest economy has been successful in rolling out renewables, which already cover more than a third of its electricity needs. But coal-to-power production both from brown coal and imported hard coal accounts for 40% of Germany’s total power production. The continued use of coal power, coupled with little progress in greening transport and other sectors, means that emissions have barely fallen in recent years. “It’s about climate protection in the coming years, so we can keep our commitments, but prominently, it’s also about jobs,”. Q1: How many people work in mining, how many in coal stations. Q2. How many people work in the renewables sector – how is this growing. Q3. What is the gov doing to sustain RES growth? (I can answer the last one – Atlmaier does not like RES – so at best things are stationary – with probability of going into reverse). Response 2: that’s true – maybe 20GW maybe a bit more – what’s the big deal? – there are plenty of jobs both in the production of off-shore WTs (one of the leaders – Siemens) and H2 production is basically a chemical process – I thought the Germans were – you know – good at that – perhaps I’m missing something.